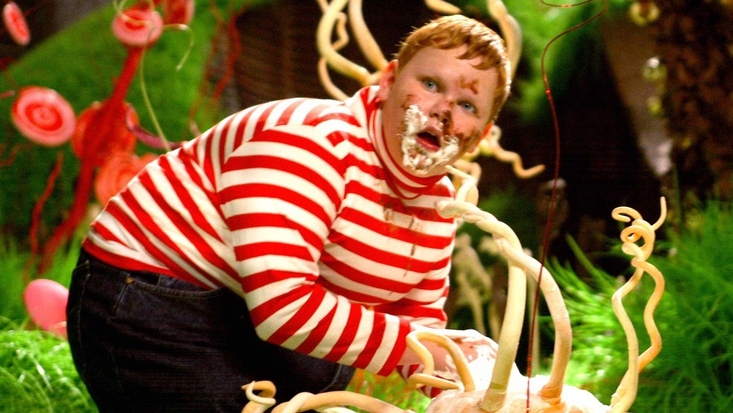 Willy Wonka's Revolting Recipes To Celebrate Roald Dahl Day! 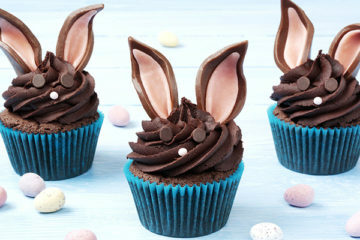 Willy Wonka’s Revolting Recipes To Celebrate Roald Dahl Day! To celebrate Roald Dahl Day we thought we’d share some of Roald Dahl’s Revolting Recipes, that despite the title, we actually think sound quite delicious. 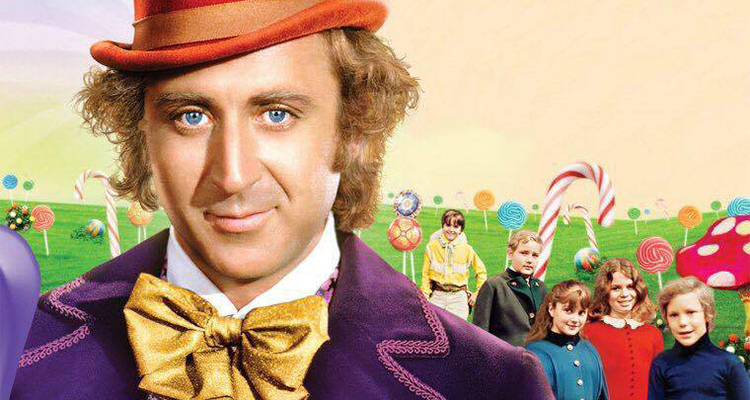 They’re all inspired by the whimsical world of Willy Wonka and his magical chocolate factory. Enjoy!